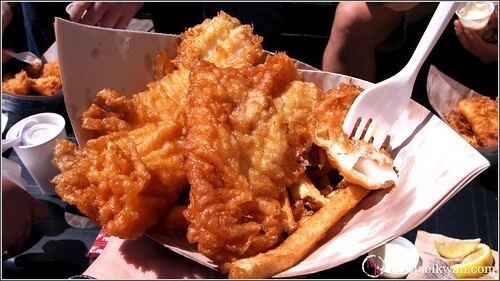 In Vancouver, the crew make their way down to Steveston for fish and chips, as well as free screamers. 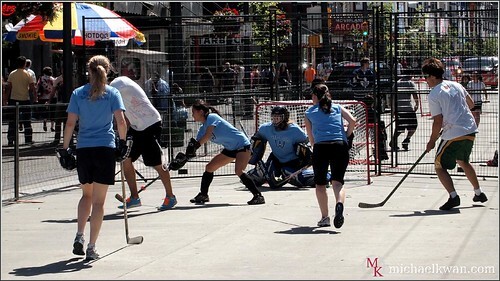 Then, Michael goes downtown to participate in Five Hole for Food, supporting local food banks. And over on the Seattle side of things, they get treated to some special shrimp dish and introduce an upcoming event hosted by John Chow and Brandon Na.